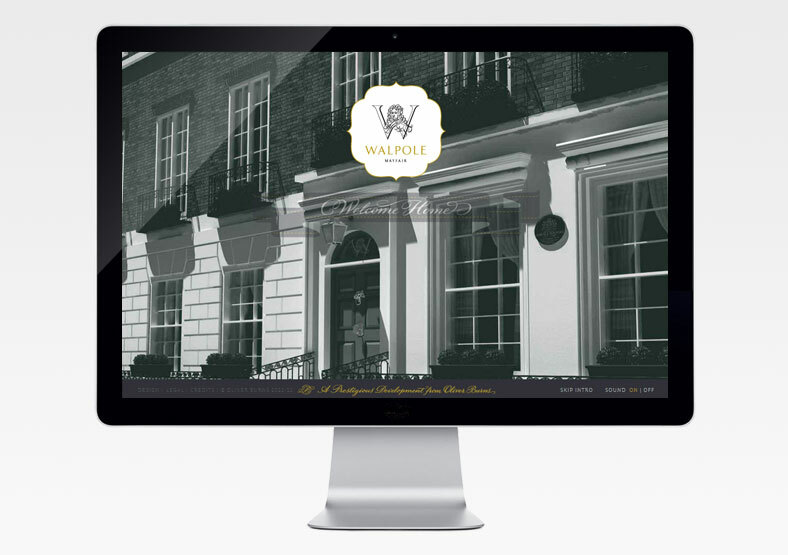 Walpole Mayfair is a prime property development opposite the Ritz Hotel in the heart of London. 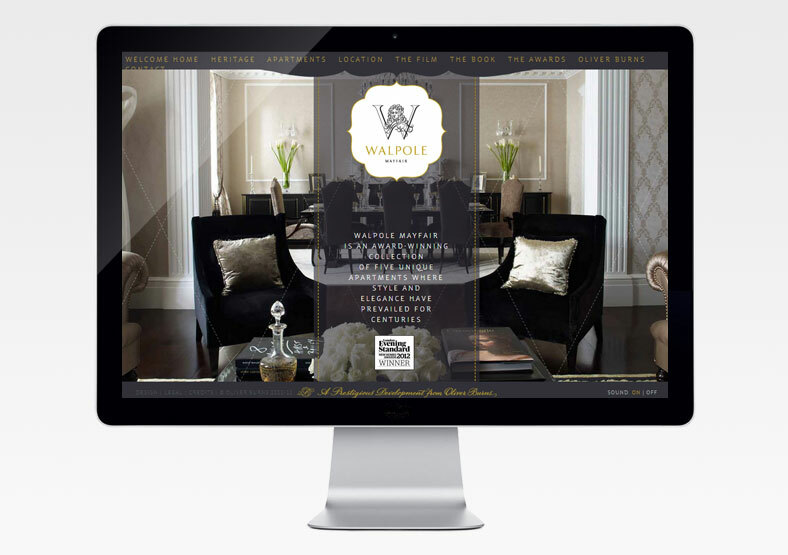 Working alongside Oro Design, Public built the website for this luxury apartment block. 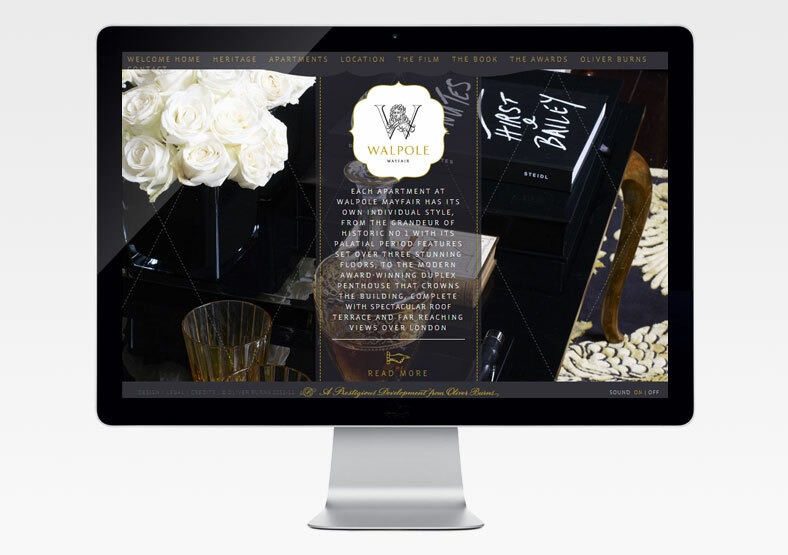 This beautiful website focuses on the opulence of the property in order to target a high-end client base. 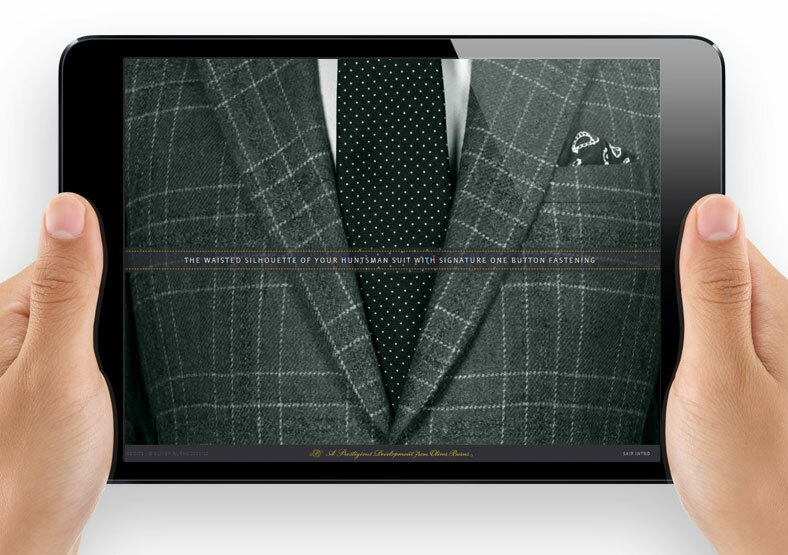 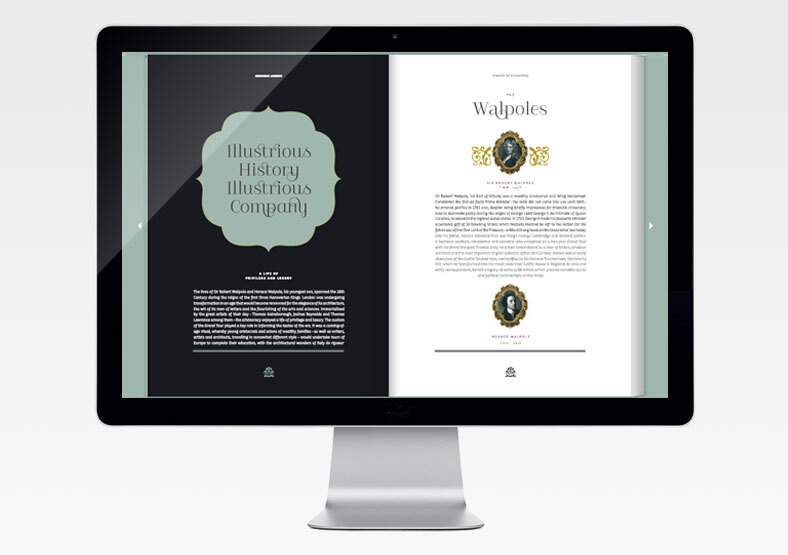 The website was designed to be easy to navigate, and is optimised to ensure it works effectively on mobile devices.